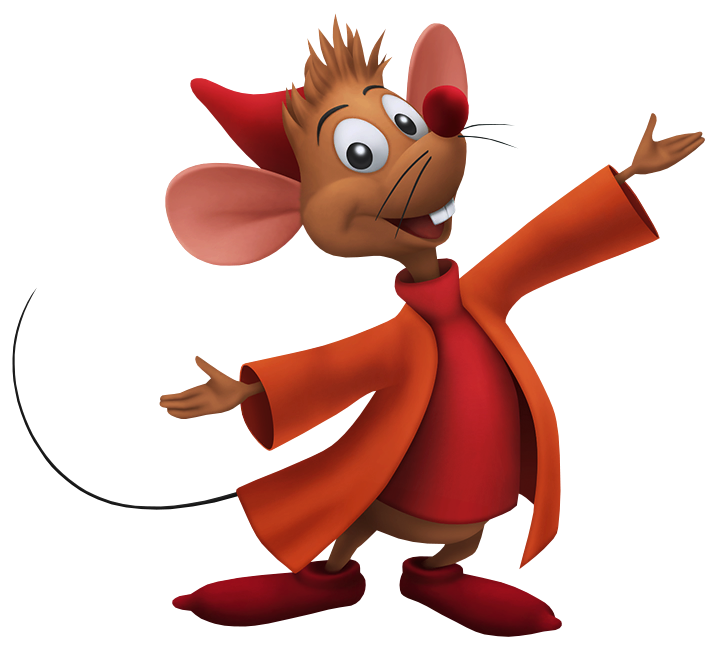 One of Cinderella's animal friends, Jaq is a plucky mouse who is determined to help Cinderella achieve her dreams. After saving Ven from being trapped in a rat cage, he teams up with the young Keyblade wielder to gather materials and sew together a dress for Cinderella. Shortly after, Lady Tremaine locks Cinderella in her room when the Grand Duke arrives to the estate with the glass slipper. To free her, Jaq sneaks the key from Lady Tremaine's pocket and with Aqua's help, evades the Unversed and passes the key over to Cinderella.